Creating an engaging landing page is an integral part of business growth. 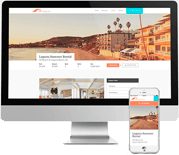 Your landing page needs to make a great first impression, and it needs to make your sales pitch to your potential clients in a simple, effective way to help grow your property management business. 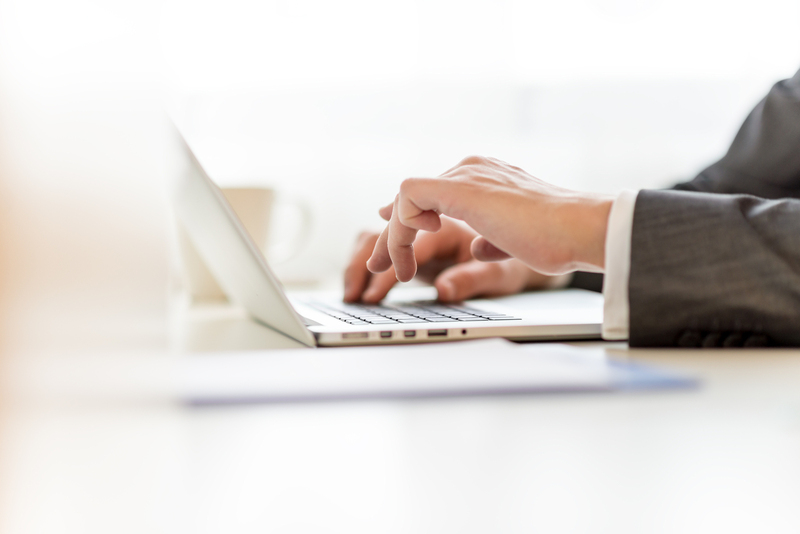 Your property management website likely has many different pages. You have a page that tells your customers how to contact you, and you probably have a page that describes your business, your history, and your ability to serve clients. A landing page is like the home page of your website, but it's targeted to a specific audience. With a landing page, you can speak directly to the more specific interests of your leads, and the goal is to get them to connect with you in the long term. For example, a landing page for strata councils who are seeking a new management company would speak to their needs and offer resources such as a free newsletter if they place their email address on your list. This establishes long-term communication with that lead and may end in a business relationship. How can you make your landing page shine? A landing page must have a clear purpose, with a headline that catches the eye and a page that may not even have a navigation bar at the top. The purpose of that page is to communicate a single message- how you can support that particular individual's needs. While people like to think they're focused on the written message on your site, a picture still makes a huge impact on a reader's mind. Choose an image that conveys your message well, and use it as the core of your landing page. Your landing page has a solid copy, but nothing's more compelling than a real-life testimonial from a client. Help your future clients understand how you can serve them by adding quotes or recommendations that show the benefits of working with your property management company. When your leads land on your page, you want them to sign up for future connections with your company. Make your call to action visible, and make it clear. Place your signup form in a box that's a different background color for added visibility. Your forms can ask for some simple information, but try to avoid lengthy signup forms that may turn off your leads. For most people, email management can be overwhelming. Your leads need a reason to add their name to your email list, and they want to know their sensitive information is safe with you. Let them know exactly what they will receive when they sign up on your list. What do your leads get when they sign up for your email list? Since people are reluctant to give up their personal information, encourage them to do so with the offer of a free eBook, jam-packed newsletter, or a tip of the week that will help their business. Your leads need to know that they'll get value from you. Do you need support as you develop your digital marketing strategy? Propertyware can help. See how we can put our digital marketing resources to work for you. Next Article: Can Your Property Management Software Do This? Are You Planning Properly for Rental Portfolio Growth?